Your search query returned more than 100 results. In order to ensure a smooth experience, we're returning the first 100 results. If there's something you're having trouble finding, try using the filter to make a more specific search query. 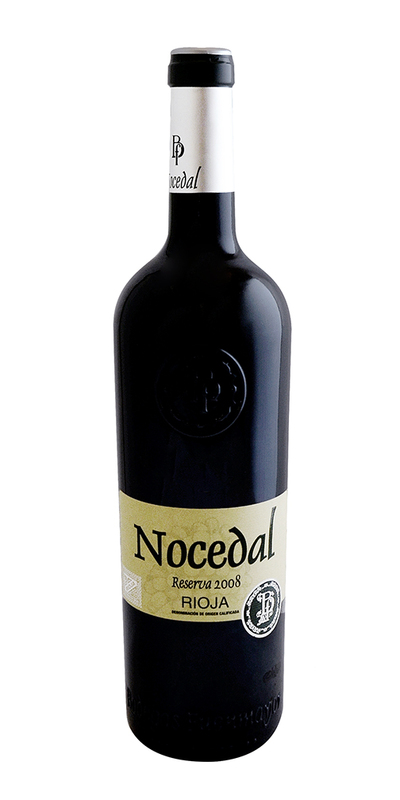 A dry red wine made from the Tintilla grape from Cádiz, Andalucia. While this region is mostly known for Sherry, this red wine is endlessly drinkable with a raw, wild edge. Farmed biodynamically & with no added sulfur. 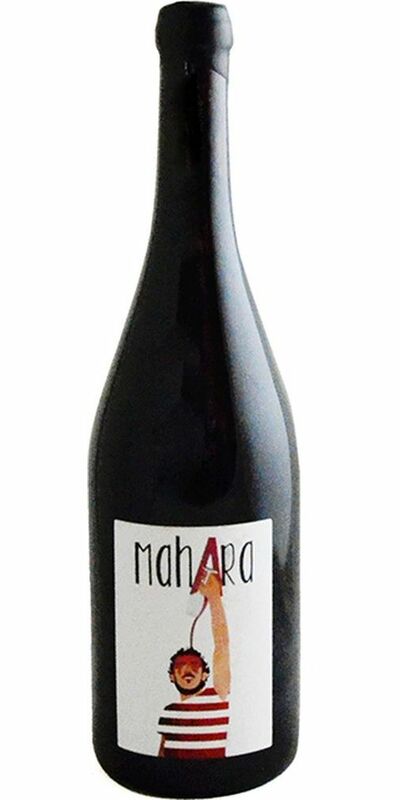 Mahara is a local expression that defines a person that draws a fine line between crazy and genius. 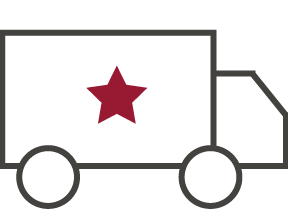 The young, fresh Rioja is a vibrant ruby color in the glass. With only 12 months in French and American-oak casks, this Rioja is all about the fruit, loaded with cherry and cranberry flavors and mild tannins. Enjoy with pizza, burgers and red sauce pastas.  A reserva wine from the Rioja region requires a minimum aging of three years before release. 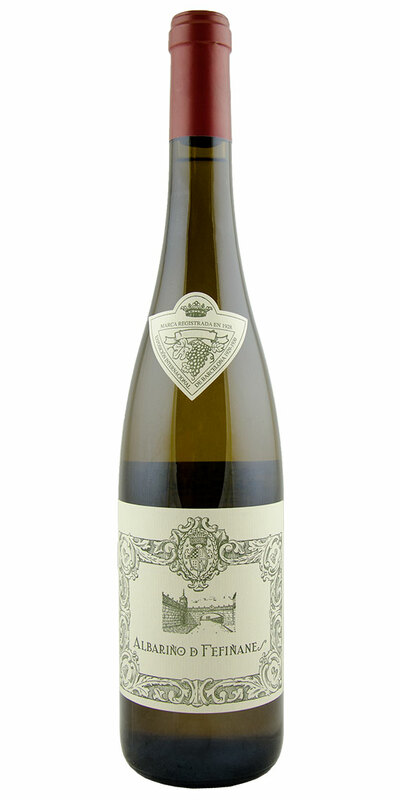 This bottle is from a fantastic vintage and goes well beyond the minimum aging requirements. Decant for sediment as it's unfiltered. It's a must for collectors and still has lots of life to it. 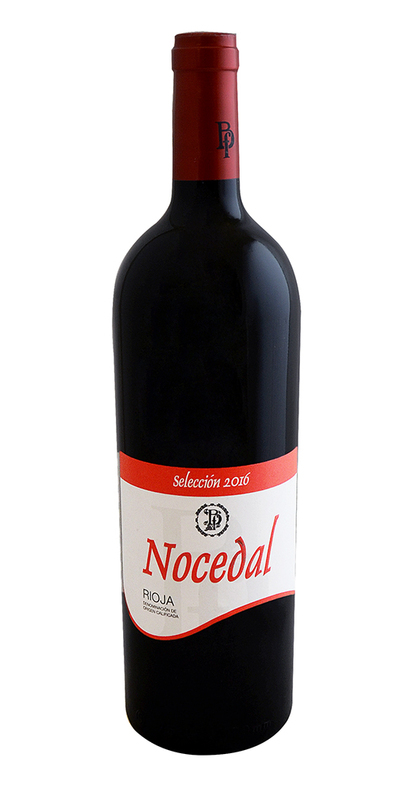 A vibrant Rioja with fresh blackberry fruit aromas and bright acidity. 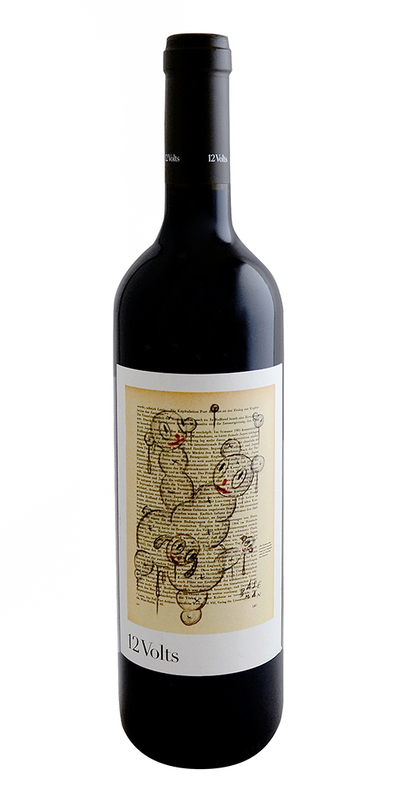 Made from 100% Tempranillo that has been de-stemmed and fermented with native yeasts. 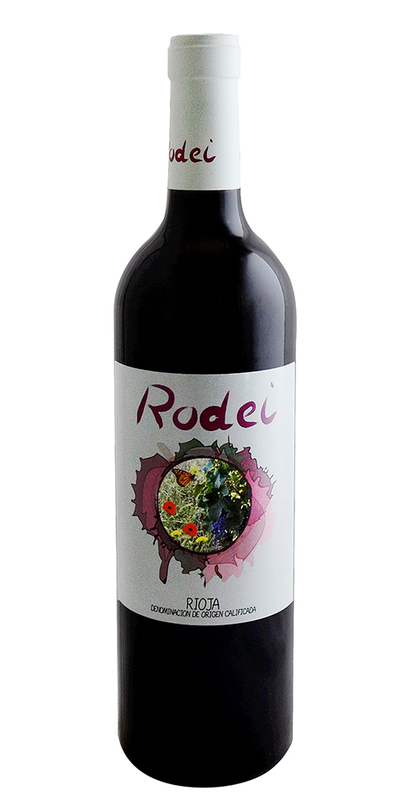 It comes from Rioja Baja from a mere five hectare estate nestled high up in the mountains at 700 meters a.s.l. 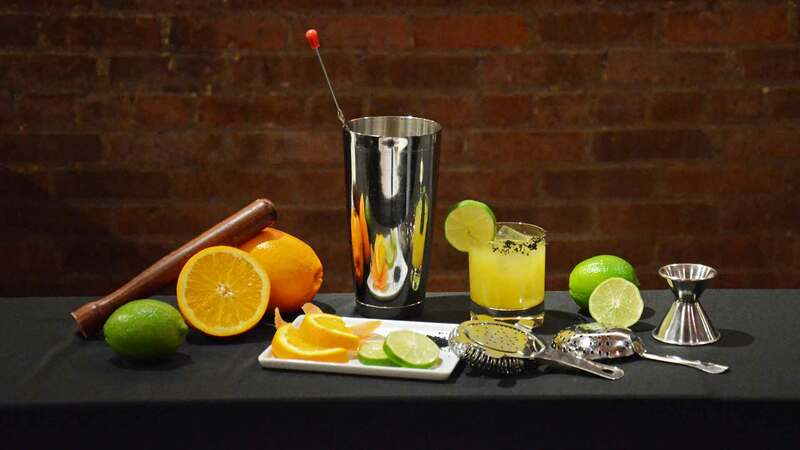 Drinks well with a slight chill. Unoaked. A delightful bistro style red wine from Mallorca, made with indigenous Callet grape blended with Syrah, Cabernet and Merlot. Bright red and black fruit flavors with mild tannins make this easy drinking and a delicious pairing for lamb burgers or chorizo and potato omelettes. 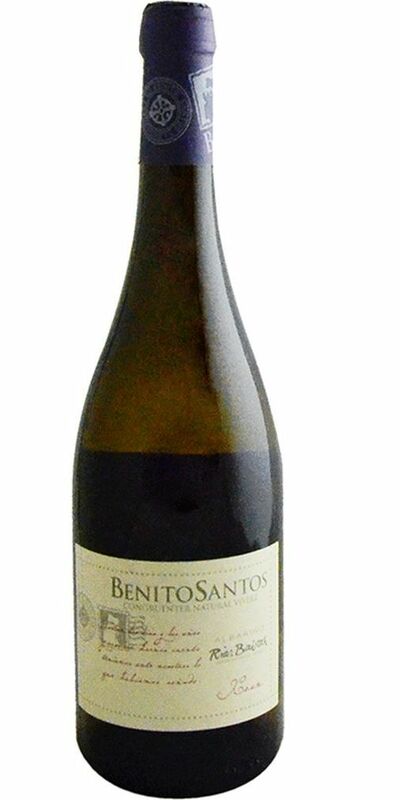 A stunning Albariño that comes from a tiny vineyard (half a hectare) that was planted in 1930 and pergola trained. 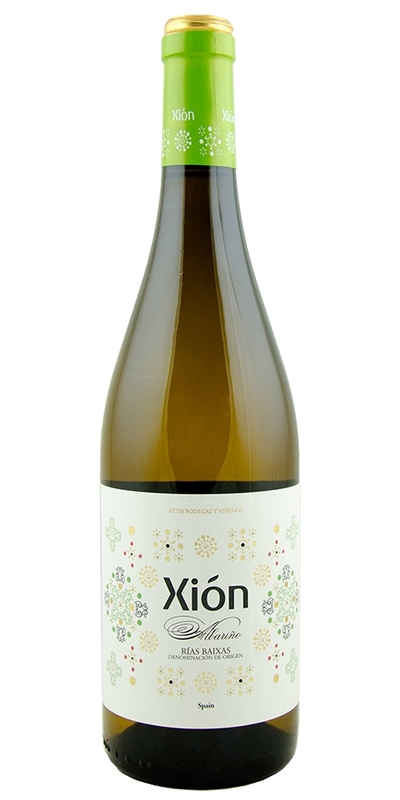 A full-bodied, vinous Albariño that has enticing floral aromas and luscious texture on the palate. Enjoy with grilled sea bass and ceviche. 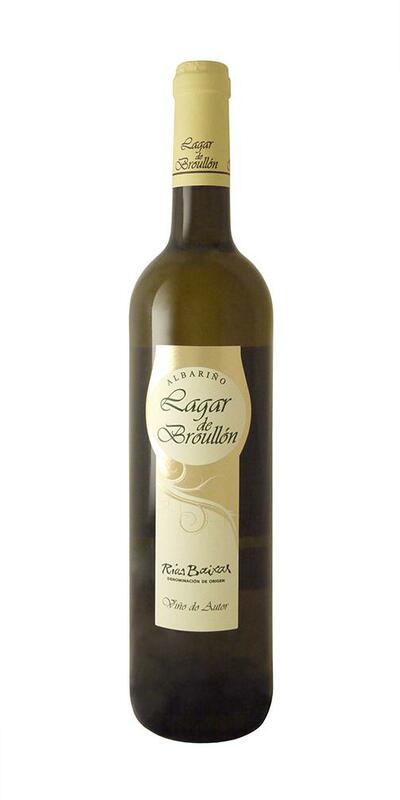 From the Val do Salnés sub-region of Rías Baixas comes an excellent Albariño that's a head above the rest, in our opinion. 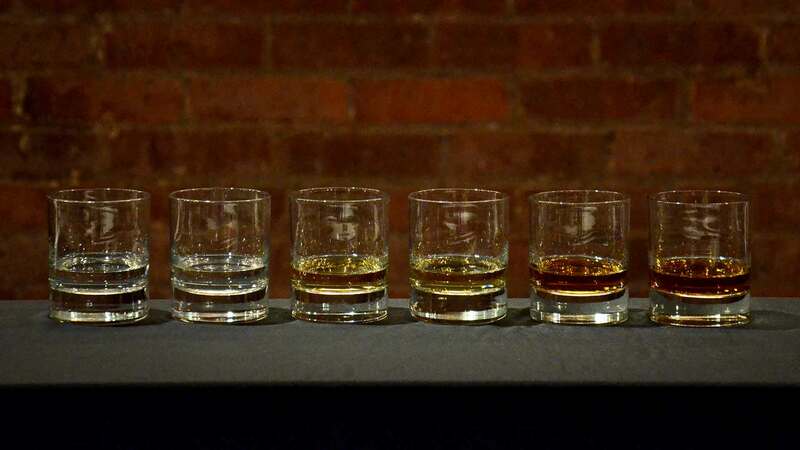 Opulent, mineraled, aromatic, dry, and simply delicious. Will not disappoint at the table, especially with the likes of mussels or clams. 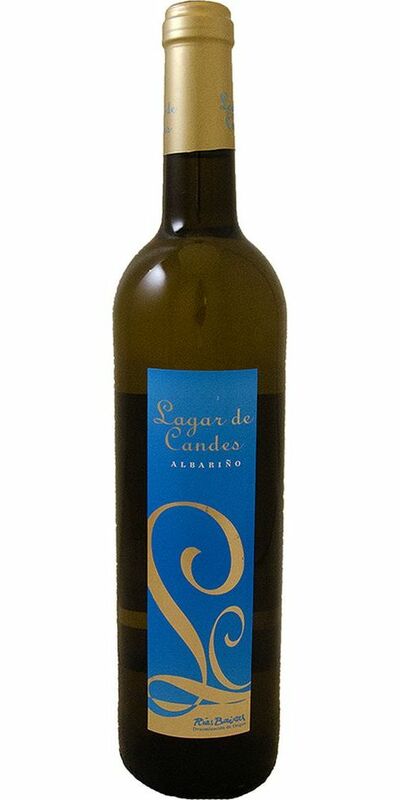 One of our drier Albariños, this one has a mineral edge and floral peach aromas. This was absolutely made for shellfish and other light seafood dishes. Showing delicious stone fruit. 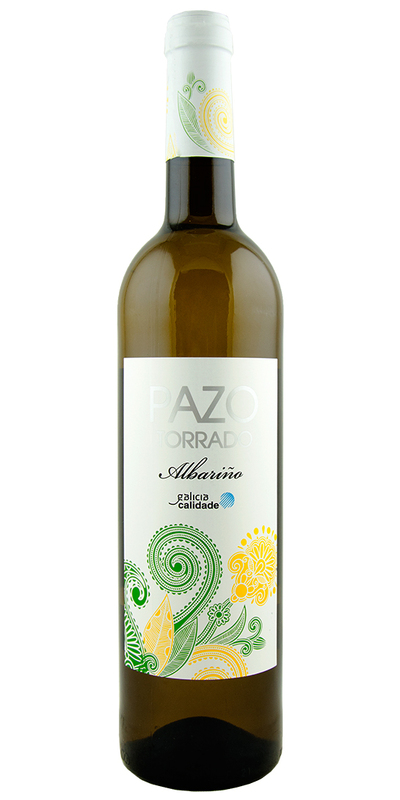 especially peach and nectarine flavors couples with bright acidity, this is an outstanding Albariño. An easy choice to impress your guests at your next seafood dinner. 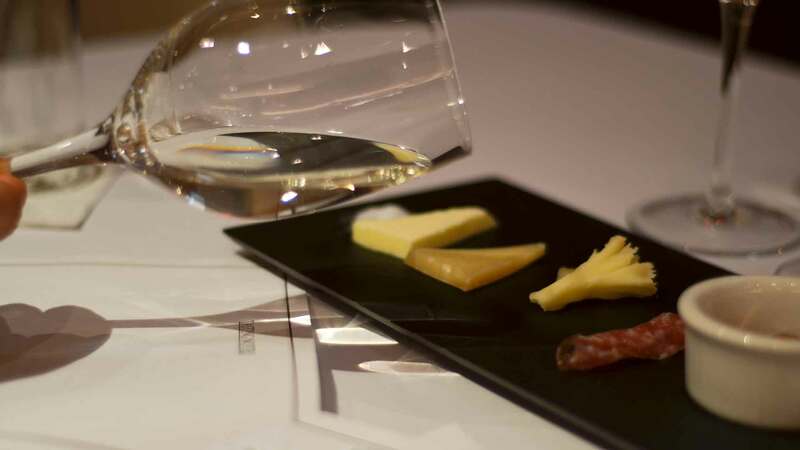 The DO of Rias Baixas is the most well known for Albariño and justifiably so. This steely, crisp white wine is a natural match for shellfish or ceviche. Albariño is Spain's best-known white wine as it's not only fruit-driven in style but it comes in a multitude of styles that are distinct. 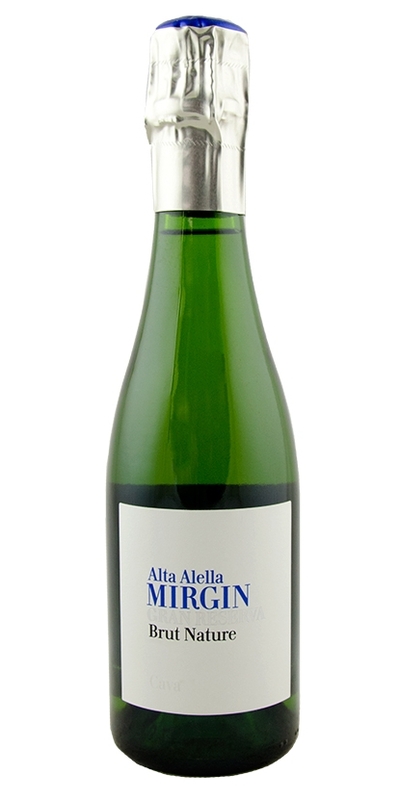 This bottle is all about floral fruit, lively spritzy acidity and drinkability. You can sip this wine chilled, alone or with light foods including any type of seafood. Good texture and fluffy bubbles with stone fruits, oranges, and melon. 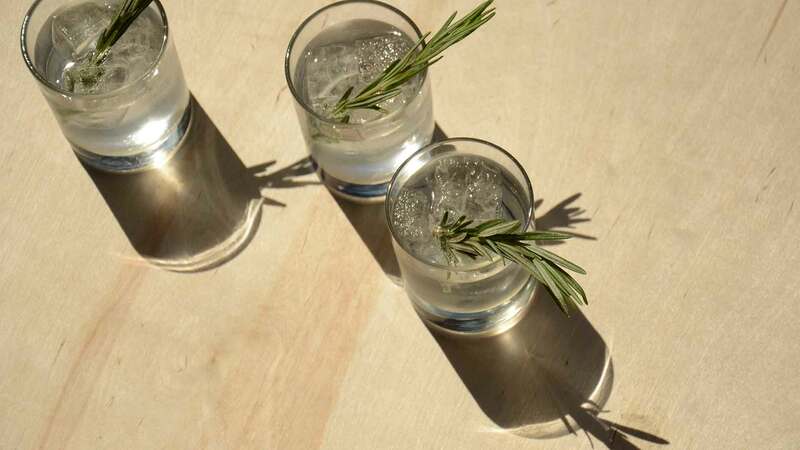 Refreshing, salty, and vivid finish.